Narata is a furniture and contemporary art space, a concept store where the quality, function and freshness of the products are the highest priority. 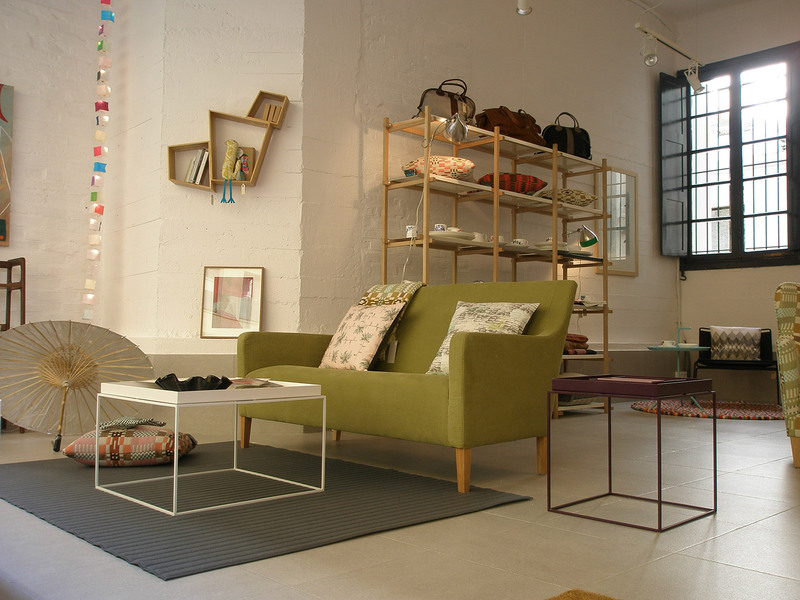 The store was opened in July 2010, in the heart of Bilbao, a store aimed to fill the gap in the Bilbao design scene. It is a place where interesting and unusual pieces can be found. Breaking the concept of the traditional shop, Narata work with international brands as well as local designers.